Nationwide, the recreational marijuana industry is expected to exceed $5 billion in sales this year. Through December, the Nevada marijuana industry was averaging $750,000 in sales per day. At that pace, the state would contribute nearly 5 percent of national sales. This is a huge market for the marijuana industry, especially given Las Vegas’ new footing as a destination for marijuana tourism. But it’s still a nascent industry full of its own challenges. Players are still scrambling to get a foothold and establish prominence. Consolidation hasn’t started to happen yet. Clark County may still consider allowing cannabis users to purchase and consume marijuana at dispensaries. And on the regulatory side, Attorney General Jeff Sessions’ decision to reverse course on the Cole Memo leaves a cloud of uncertainty hanging over the whole industry. Transactions: IBP has a track record of proven success, handling multiple transactions involving marijuana business. 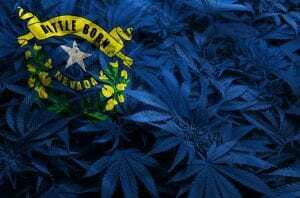 When one international company wanted to enter Nevada’s recreational cannabis market, IBP helped it navigate regulations in its own country, and here in the state. 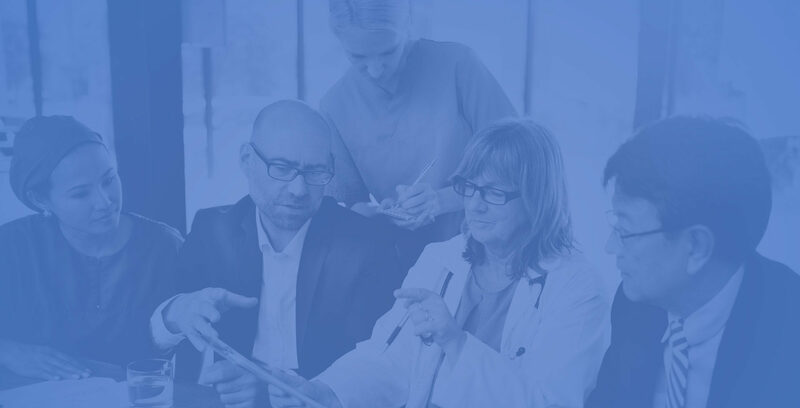 Regulation: In a fluid regulatory environment, you need legal partners you can trust to respond to the latest twists and turns through legislative halls, whether it’s the House of Representatives, the Department of Justice or the Nevada State Assembly. We’re a firm with decades of combined experience addressing regulatory frameworks. We’re also uniquely experienced in dealing with the marijuana industry in Nevada, having negotiated groundbreaking deals and devising unique, compliant business structures within the cannabis space. Business structures: When you own a marijuana business, what’s the best way to handle financial transactions? Maintain your payroll? Provide benefits to your employees? We can show you how to do it securely and legally. Private securities: Despite widespread interest in investing in the cannabis industry, sourcing equity investors is challenging. Soliciting any type of capital in exchange for equity is always a securities transaction, which means documentation and regulation. We help provide the financial and legal work you need to take on investors the right way. No matter how far along you are, it’s never too late to get legal. Most services are offered at a flat rate, to fit your budget.